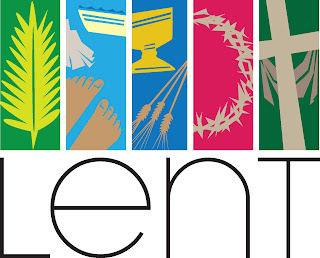 Lent is the word Christians use to describe the forty days leading up to Easter. It starts on Ash Wednesday (10 February in 2016) and ends on Easter Saturday, the eve of the Resurrection. For Catholics, Orthodox Christians and some protestant churches it is a time of penitence and fasting. Why do Christians make 'resolutions' in Lent? Traditionally Christians mark Lent by making a 'resolution' or promise to improve an aspect of personal behaviour. For children this is often to give up something for the full forty days - chocolate, for example. Irish Catholics traditionally give up alcohol, but often allow an (unofficial) exemption to allow the Guinness to flow on St Patrick's Day (March 17)! 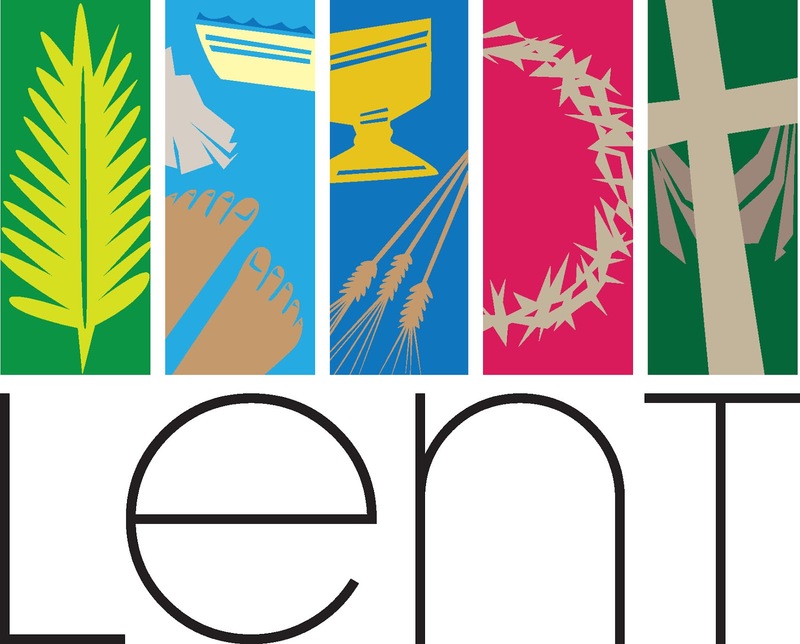 These days Christians are encouraged to adopt a more positive approach to the Lent Resolution. In this spirit many will do extra work for charity.